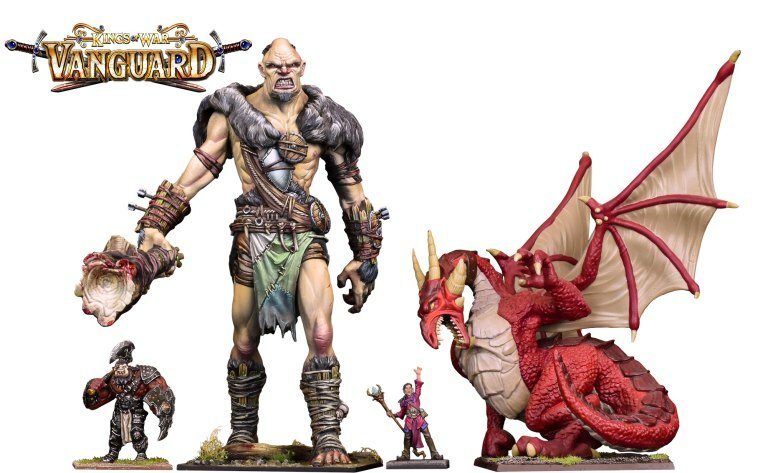 Kings of War: Vanguard is new fantasy skirmish game. As the name suggests it takes place in the Kings of War universe and as such you’ll be able to use your Kings of Wars miniatures for the game. Mantic will also be releasing new starter bundles for each army along with some new monsters, including a pretty cool new giant miniature. They’re running a half price promotion on the hardback rulebook so go check it out here. You can find more info over on the Mantic blog.